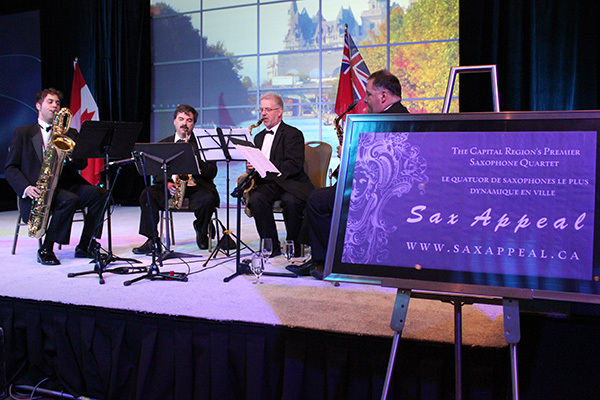 Ottawa's Sax Appeal at this year's Jazz Festival - Spotlight Ottawa	:: Spotlight Ottawa - Your local music scene. Get out and experience it! This unique saxophone quartet will also be making an appearance on Daytime Ottawa on June 17th as a leadup to the festival. You can catch the show at 11am, 2pm, 5pm or 11pm on Rogers TV.